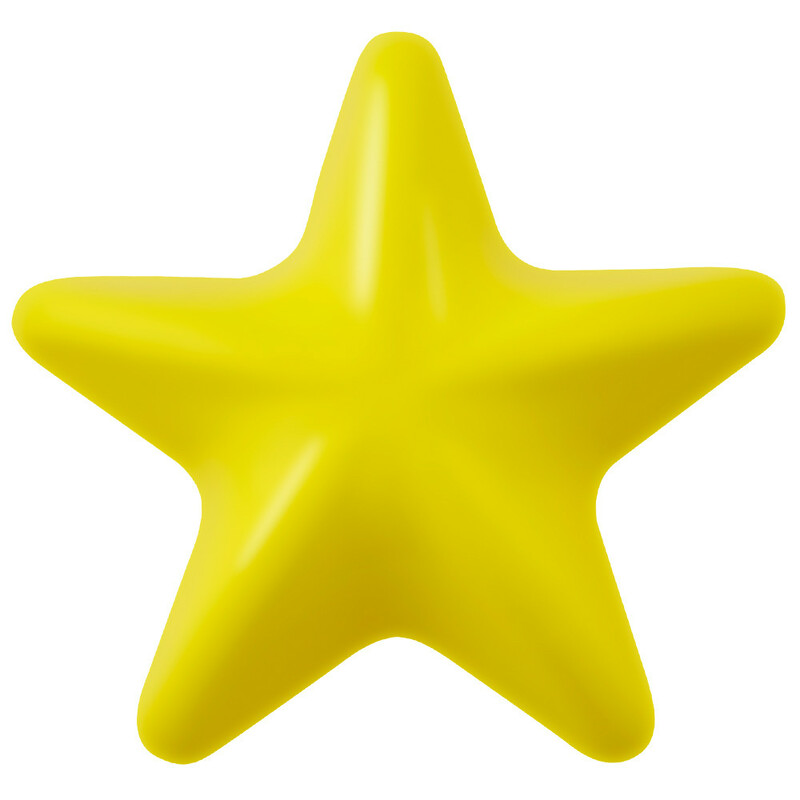 This star-shaped toy is sure to be a hit with small dogs and puppies. Lil' Dipper is perfectly sized for dogs under 15 lbs. who love playtime just as much as their larger friends! Lil' Dipper joins our out of this world Cosmos line, and with its bright yellow color is a cheery small dog addition to this galaxy of dog toys. Smaller dogs will love pawing Lil' Dipper around and nosing at treats stuffed in its treat hole.